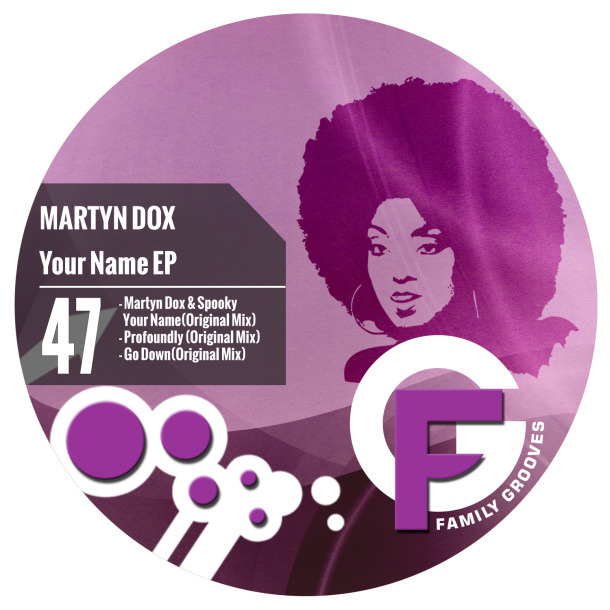 Family Grooves goes House again with a fresh 3 track EP by Martyn Dox. “Your Name” came from a cooperation with Spooky, while “Profoundly” and “Go Down” are results of Martyn’s own production. All three tracks feature groovy bass line, vibrating synths and a bit of vocals to round it up.